Amfilochia. 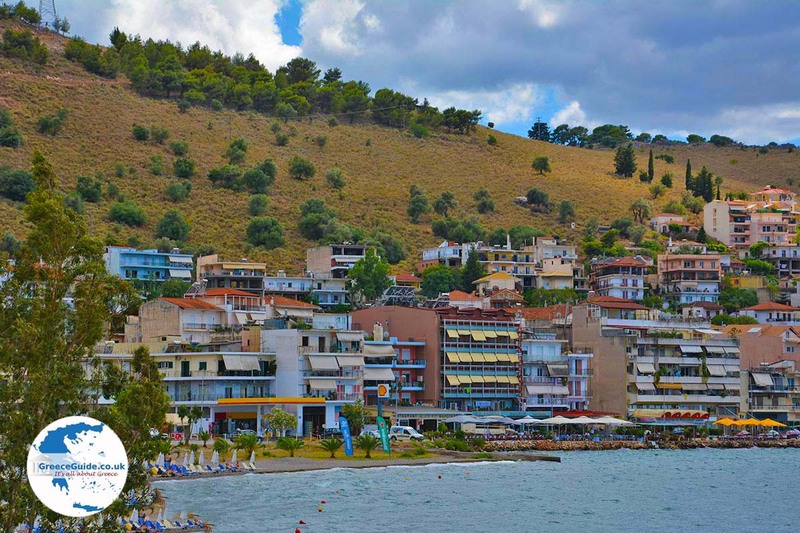 Amfilochia is a coastal town in the department of Aetoloakarnania on the Greek mainland (Central Greece). 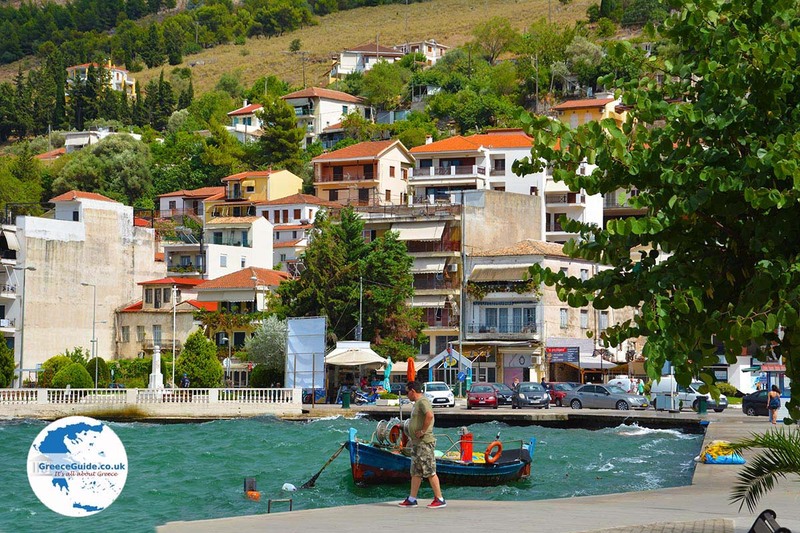 Amfilochia is located in the southeast of the Gulf of Amvrakikos, 55 kilometers southeast of Preveza. 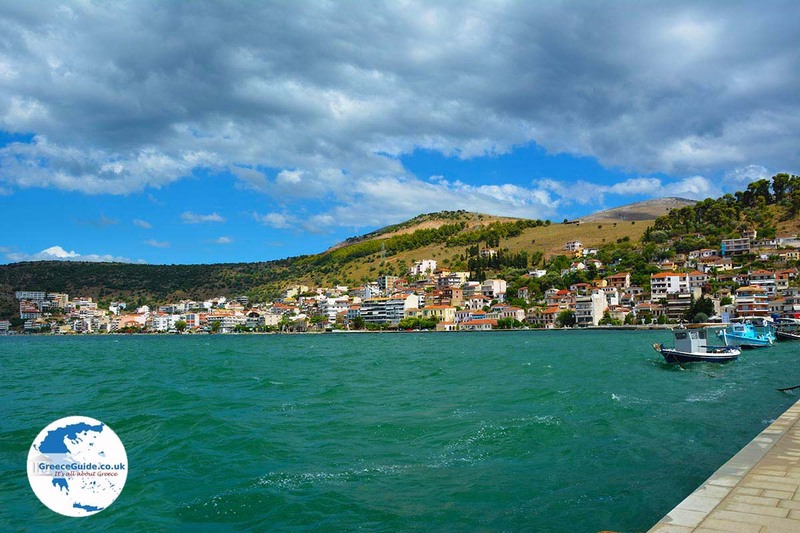 The town, which has about 4000 inhabitants, lies on the slopes of two mountains, which are diagonally opposite, and is built down to the water. 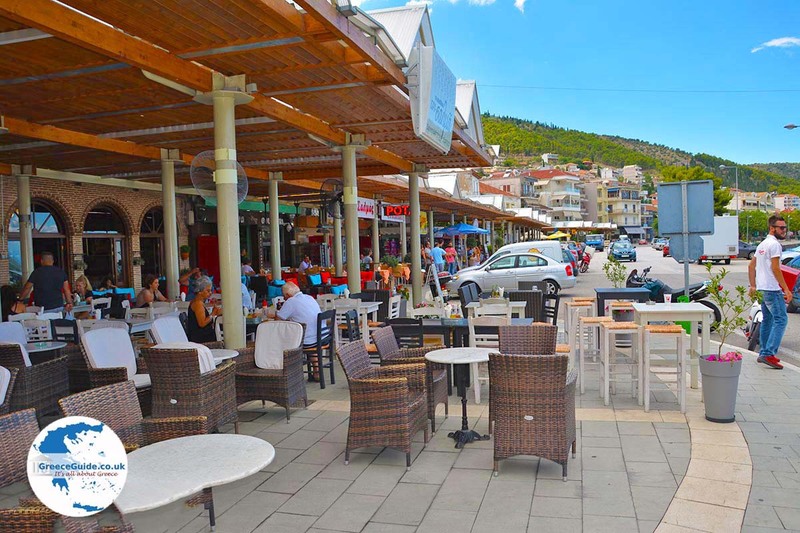 There are many taverns, cafes and shops at the quay. 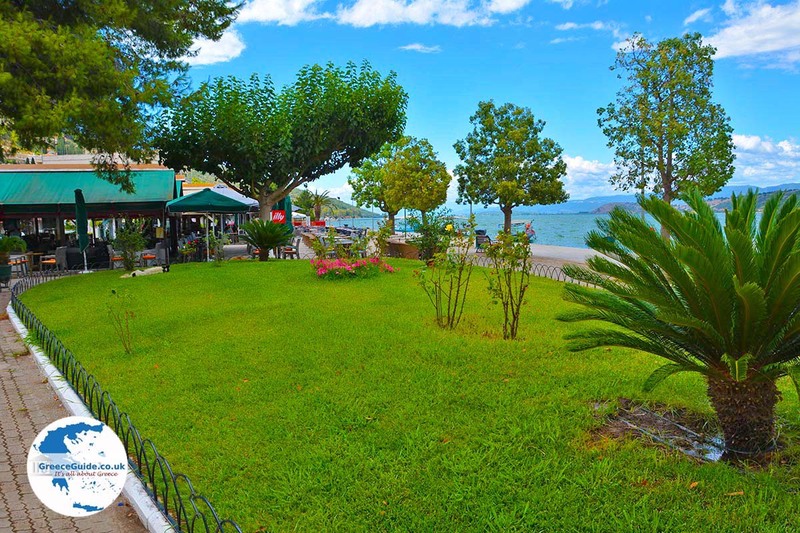 There is a boulevard where you can take a long walk along the water. 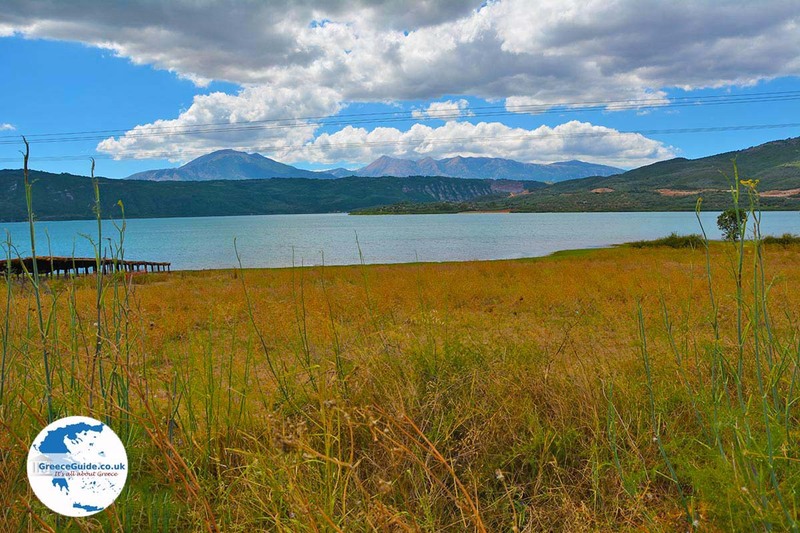 There are no big beaches but on both sides, there are two smaller beaches that are surrounded by eucalyptus trees and where loungers are available. 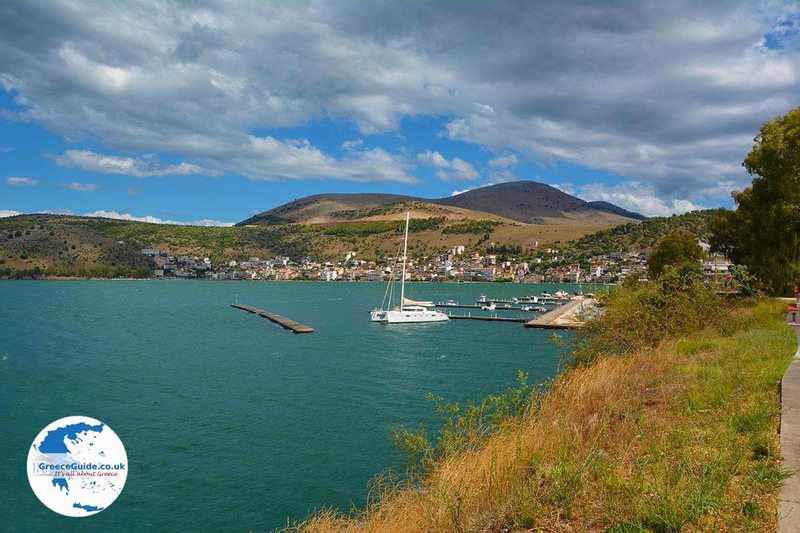 In Amfilochia is a port where mainly fishing boats and trading boats moor. 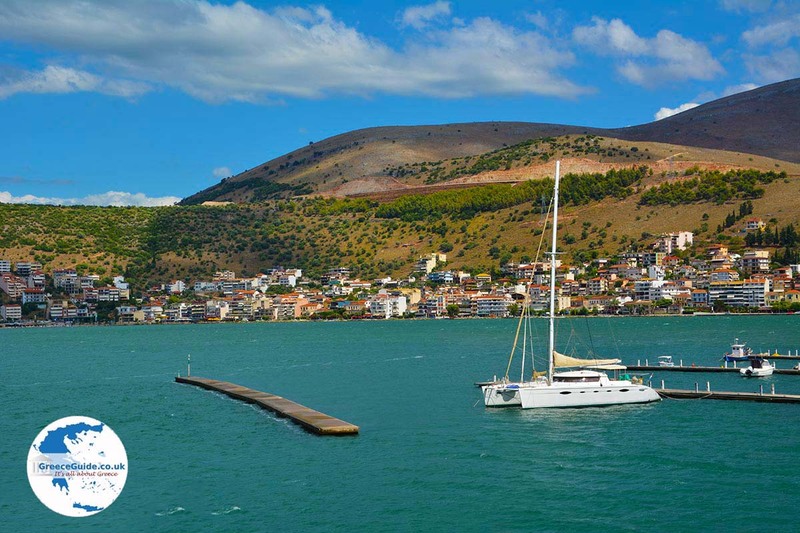 There is not much room for sailing boats, because of the strong northwest winds that always blow here. The cultural association of Amfilochia organizes various activities throughout the year, such as exhibitions, concerts and theater performances. 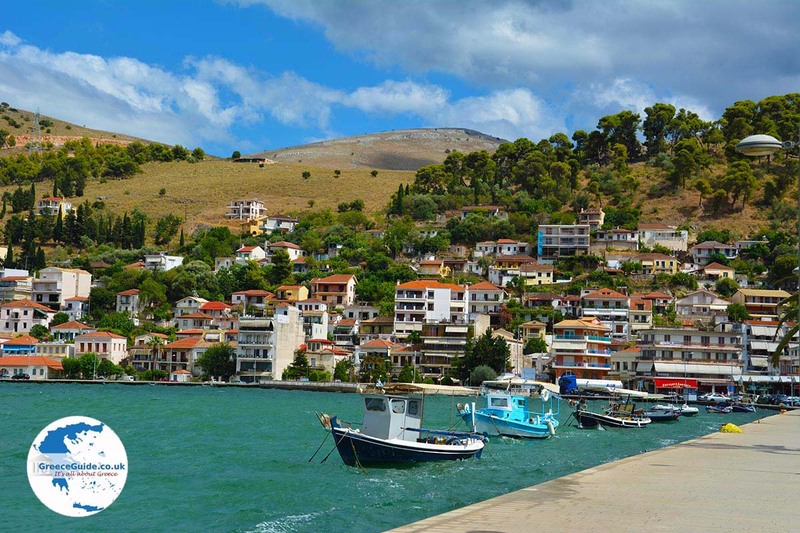 Other towns in the region except Preveza (57 km) are Arta (44 km) and Agrinio (41 km). 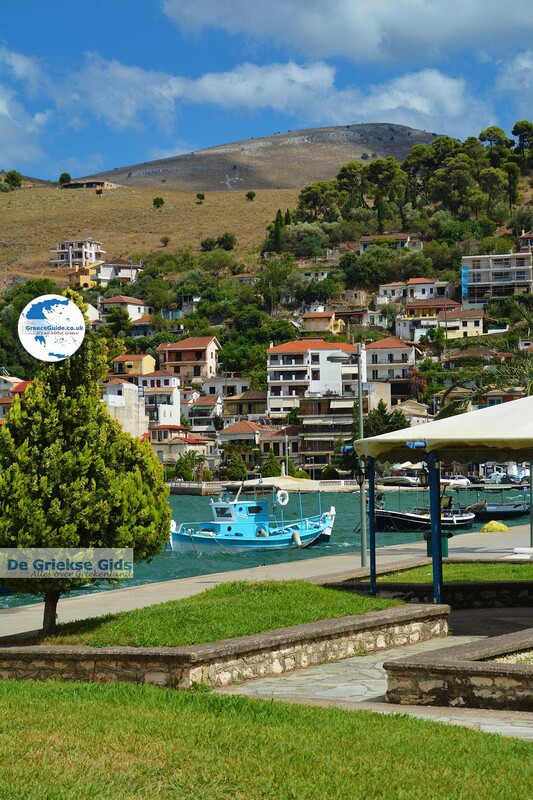 Amfilochia is a tourist town in the sense that it is mainly visited by Greek tourists. Foreign tourists are also there, these are mainly day trippers who are touring across the region. 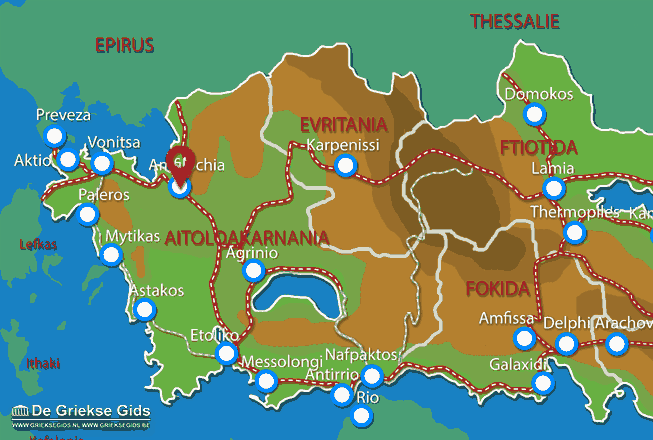 Aetoloakarnania: Where on the map is Amfilochia located?